Today, consumers are becoming more conscience of saving our resources. One of the main problems is where this new consciousness will take advertising. Consumers are use to receiving all kinds of promotional and advertising brochures, flyers, and pamphlets in their mail boxes just about every day. These are taken into the home, glanced over and normally thrown into the trash. What was seen is set aside and consumers go on with their lives. The same with commercials on television and even dotting the websites we visit. Both of these types of advertising methods have been the major way new companies are grabbing the attention of potential customers. However, these methods are not only costing advertisers quit a bit of money, but also all that paper that is being tossed aside is killing one of our natural resources – forests across America. Some consumers are actually turned off by all these adverts they receive in the mail daily and are actually boycotting these companies. Consumers are looking for more companies that are working toward reserving our resources or using as least possible. This means they will look at ones that use recycled paper for creating their packaging, plant trees, and even advertise in a way that will not harm the environment. 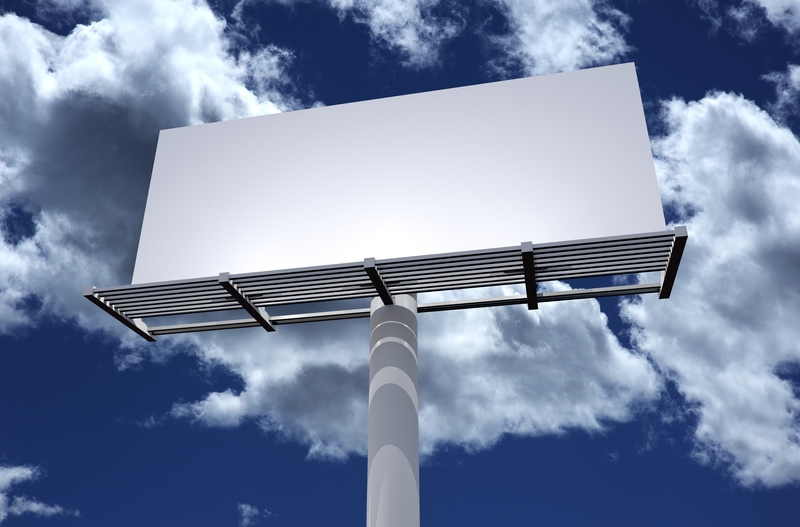 Okay, advertising your business or service is very important if you want to attract new customers. How can you advertise without using paper or spending large amounts of money on commercials? First, consider what your potential clients would like to see. Do they really want a flyer or a loud commercial? Would these potential clients like a product they can use daily? Today, promotional products are the new and best way to advertise your business or service. How do promotional products help the environment and reach potential customers? When a company offers a promotional product such as logo pens instead of a pamphlet, the receiver of the pen will be happy to use the logo pen. As the potential customer throws out the latest sale bills from the mail and sits down to write checks for their upcoming bills, they will grab one of your logo pens. This will put your company on their mind even though they may have just thrown away a similar company’s pamphlet only three minutes ago. Logo pens may not actually help the environment, but if you move away from paper and other types of useless advertising methods, you will in fact be helping the environment. You can even offer logo pencils, which are made with green eco-friendly materials to let your potential customers know you are doing your part to save the earth’s resources while providing them with a product that will help keep your business on their mind. Using logo pens or logo pencils for your new advertising method will save you money, grab more lasting attention, and will give your potential customers a product they will use instead of tossing into the trash and filling up the local dump. « 10 Years of Facebook: Has social media changed your life for the good?